Since Magazine AM: PM we want to tell the Santiago Feliú you met: from the Santiago genius of the left-handed guitar to the Santiago gago who did magic tricks. 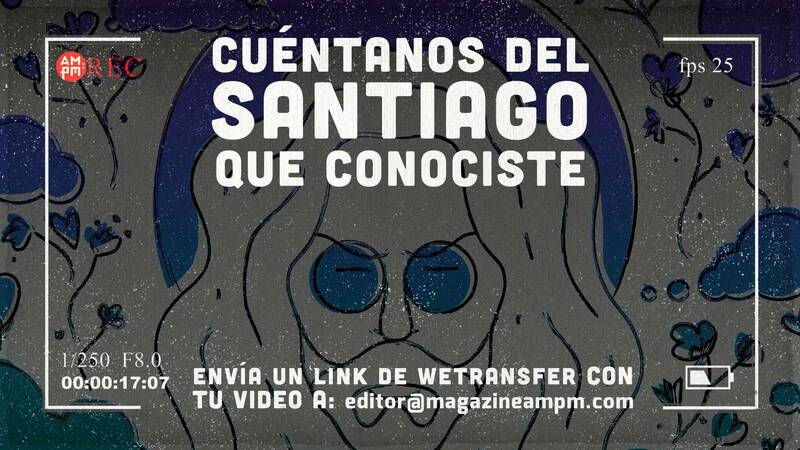 Throughout 2019 we will be sharing those anecdotes of the intimate Santiago of each one in video capsules (1 to 3 min) created from a selection of the stories that they send us via WeTransfer to editor@magazineampm.com. The idea is to collectively create that Santi of all and, at the same time, so of each one. Five years after his death, we believe there are many ways to keep his (in) genius alive. This, one of them. Cuban music magazine, without distinctions of genres or geographies.